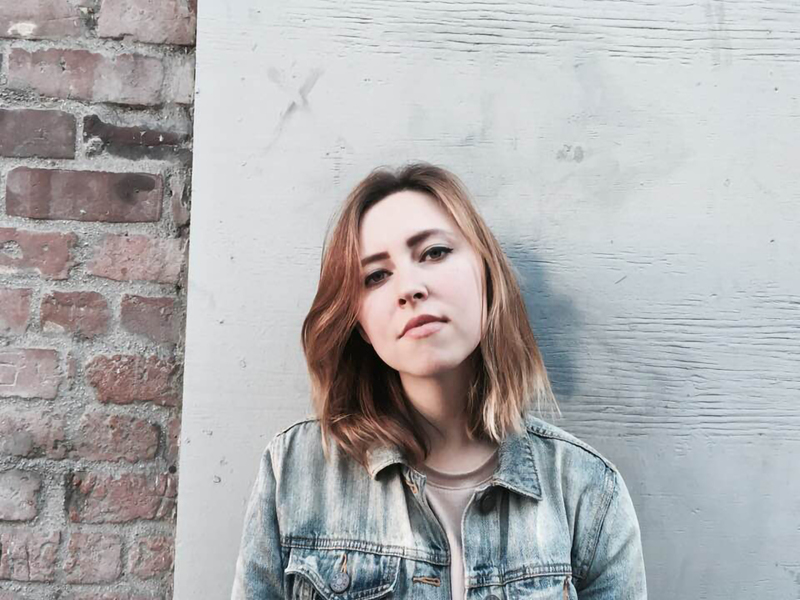 Anna Altar is the latest indie pop artist to rise out of LA with her debut single "Like You". With vocals that fall among the likes of Broods, Anna's lyrics strike at your heart strings with every note. The production shimmers behind her elevating her into the night. "Like You" is the perfect intro to this stunning talent. Keep your eyes on Anna Altar as there's more stunning works to come from her this year.